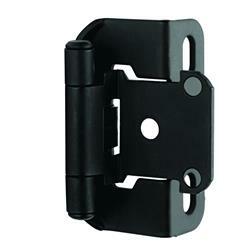 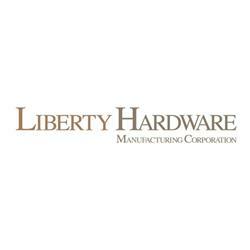 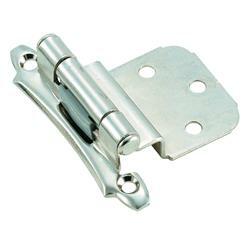 Decorative Cabinet Door Hinges | Holdahl Company, Inc. 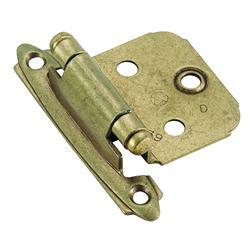 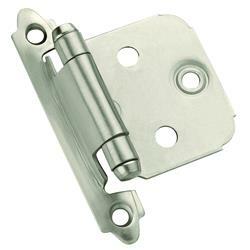 Decorative Hinges; Self Closing Satin Nickel, Semi Wrap Overlay Satin Nickel, Brass Plated, Satin Nickel. 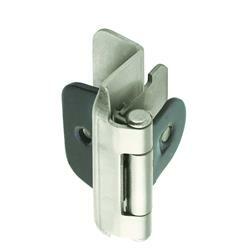 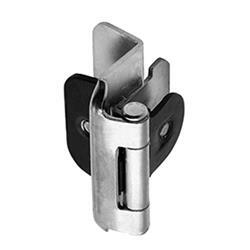 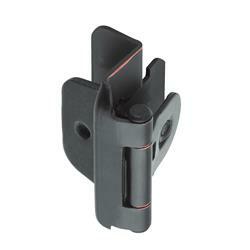 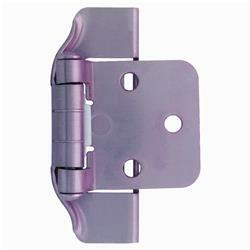 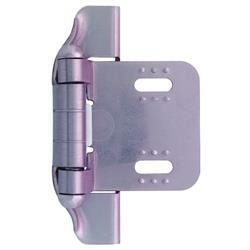 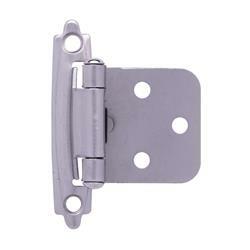 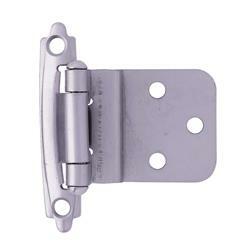 Hinge Semi Wrap Overlay Satin Nickel 1/4"